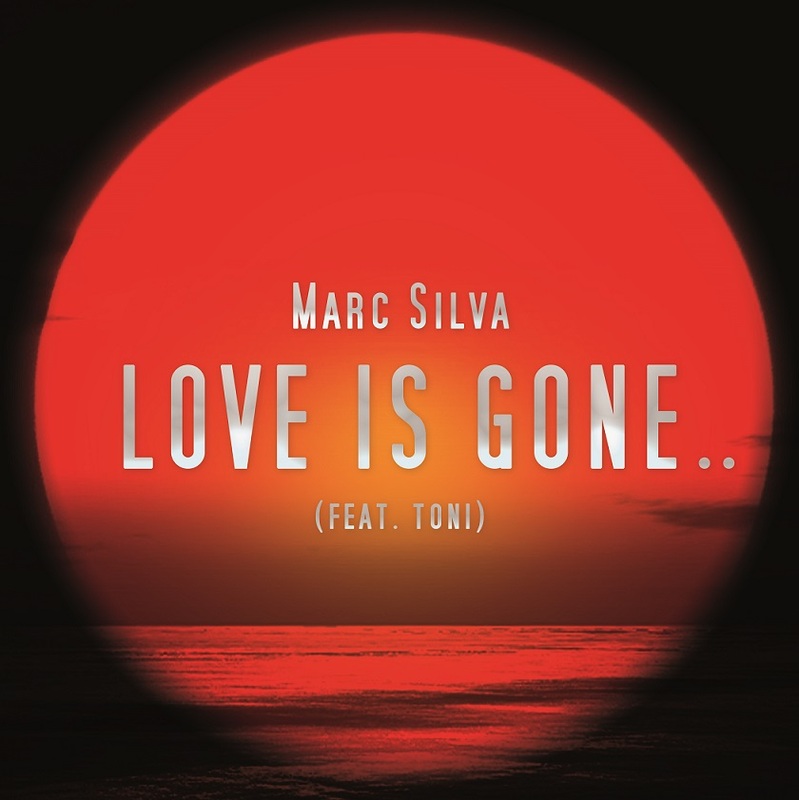 @MarcSilvaMusic | A deeper House edit with a nice contrast of the male tone against Toni's no-nonsense attitude. 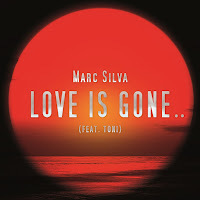 Love Is Gone is the debut track from dance artist Marc Silva, a talented songwriter and producer from Birmingham, UK. He met vocalist Toni at a local studio and together they created a sound which fuses classic disco strings and hooks with cutting edge production techniques. The club remix of Love Is Gone was produced with KMD, a producer from Birmingham. They have named their production partnership ‘K-Silva’. 'Love Is Gone' is to be released on 27 November. Marc Silva is currently working on his live show and forthcoming EP, due for release next year.